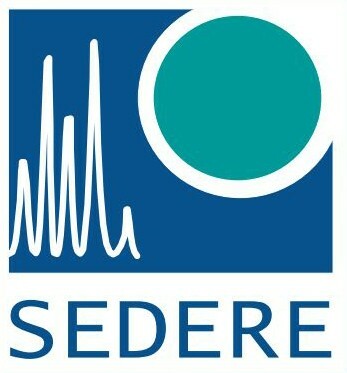 SEDERE develops, manufactures, distributes and supports SEDEX detectors, the most complete and versatile product line dedicated to Low-Temperature Evaporative Light-Scattering Detection (LT-ELSD). As one of the originators of this detection mode, SEDERE remains exclusively focused on this technology as a core competency. Basically all compounds which are less volatile than the mobile phase can be detected. Detection is based on a Universal property of all analytes and does not require the presence of any chromophoric group, electroactive group, etc. The detector response is directly related to the mass of the eluted compound. Therefore it provides similar response factors for molecules with close structures and this is quite convenient to simplify quantification procedures or to make them possible when standards are not commercially available. Gradient mobile phases can be used to analyze samples. Since the mobile phase is removed from the eluent before detection, a gradient can be performed to optimize the separation. With ELS detection, a broad range of mobile phase modifiers such as AcONH4, AcOH, HCOONH4, HCOOH, CO3NH4, TFA, HFBA, or N(C2H5)3 can be readily used to separate complex samples. Nebulization: The Eluent from the column is mixed with an inert gas and goes through the narrow orifice of a nebulizer to generate a homogeneous mist. This fine mist is composed of droplets of mobile phase containing the compound of interest. SEDEX LT technology allows the selection of droplets as a function of their size in order to prevent larger droplets from entering the evaporation (drift) tube. Large droplets would require higher temperatures to be dried and are responsible for increased background noise. 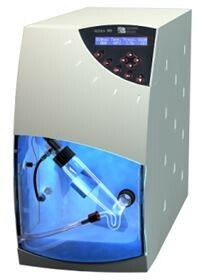 Evaporation of the Mobile Phase: The nebulized eluent goes through a heated drift tube to evaporate the mobile phase. 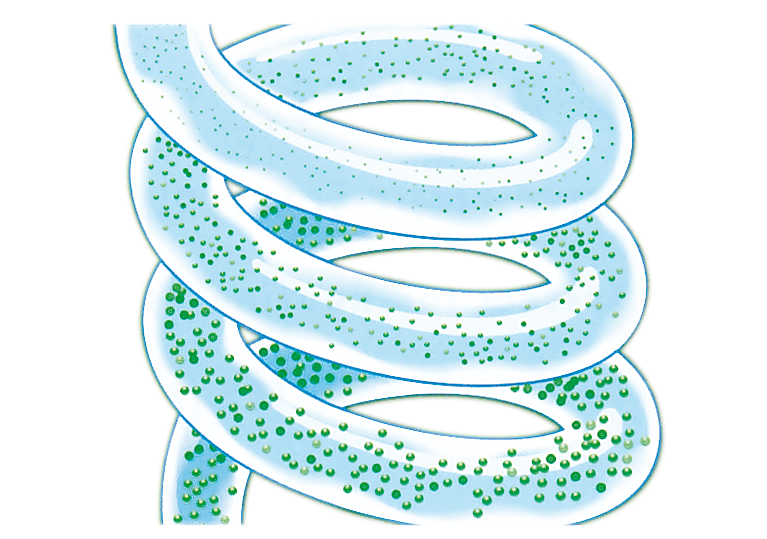 Solute molecules are obtained from the mist using a heated evaporation (drift) tube, at a low temperature. All SEDEX detectors are designed to evaporate mobile phases with high boiling points at very low temperatures. 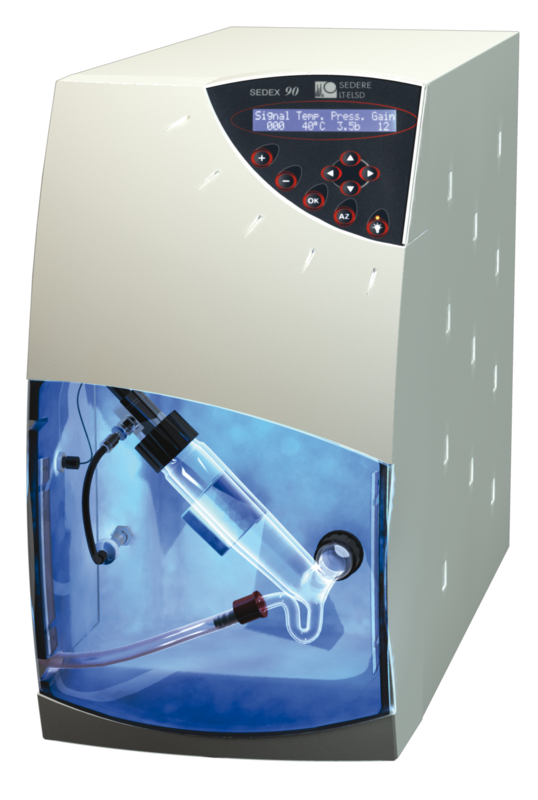 This unique feature minimizes the potential for evaporation or thermal decomposition of the compounds of interest, and makes the SEDEX LT technology a more reliable way to detect everything in the sample. 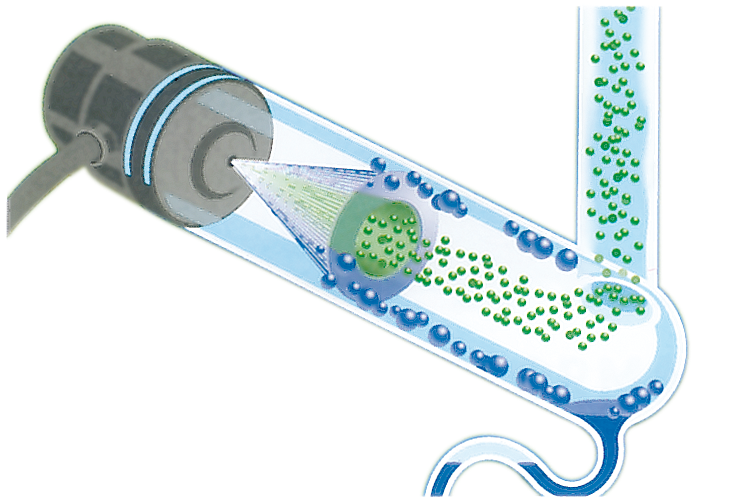 Detection: The stream of solid particles enters a flow cell which includes a light source and a photomultiplier. The intensity of the light scattered by the particles is directly related to the mass of the eluted compound. 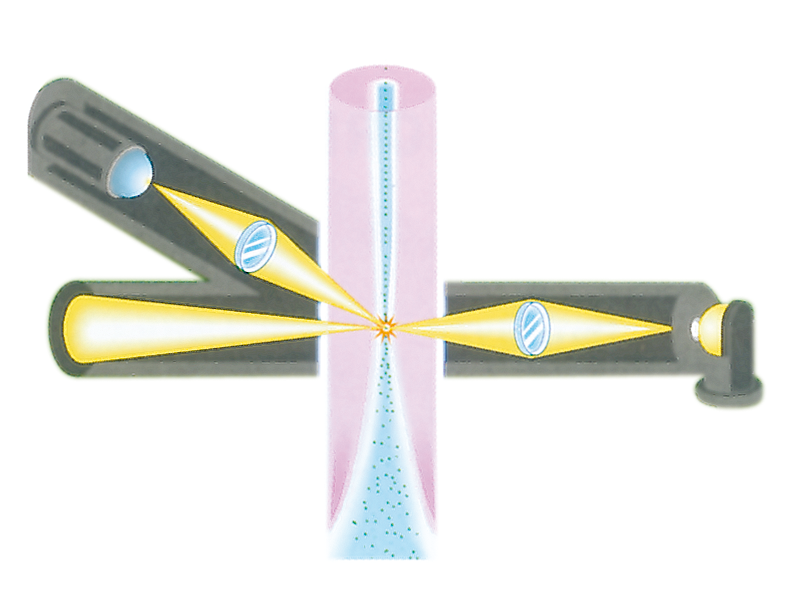 The solute molecules from the mist, assisted by Gas Supported Focusing (GSF), go through an optical head designed to measure the scattered light. GSF involves the addition of gas to focus the solute particles within the optical head for enhanced detection and safety. All SEDERE detectors feature Low Temperature operation to ensure that the superb sensitivity is provided even for semi-volatile or thermally labile compounds. These detectors can be used with conventional analytical and preparative Liquid Chromatography, as well as with U-HPLC, HTLC, µ-HPLC, GPC, Flash Chromatography, CCC and SFC. Combines high sensitivity, reliability, and accuracy for your analyses, thanks to unrivalled SEDEX Low-Temperature Technology. Sensitivity and Reliability for Routine and Research LC Applications. Relevant Complementary Detector for Preparative LC and Flash Chromatography. Full Control with External Events. 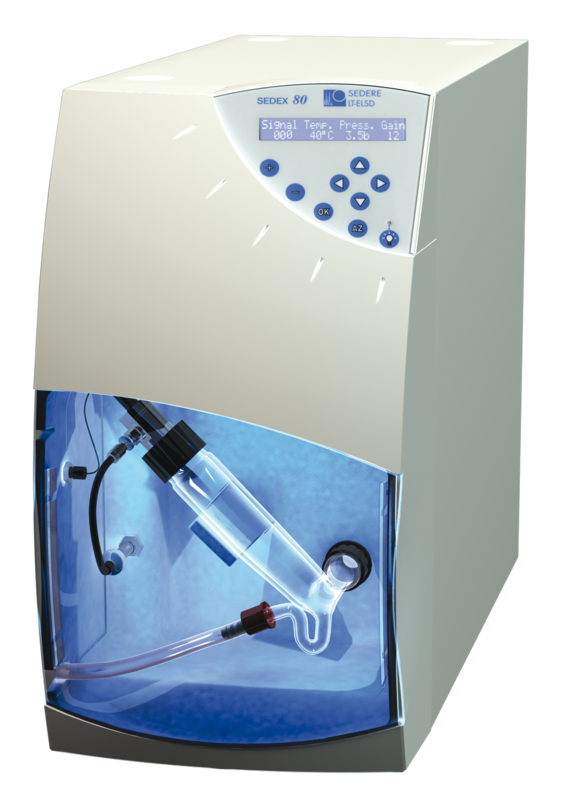 User-Friendly with any HPLC System. Low Nanogram Level Sensitivities for all Applications. 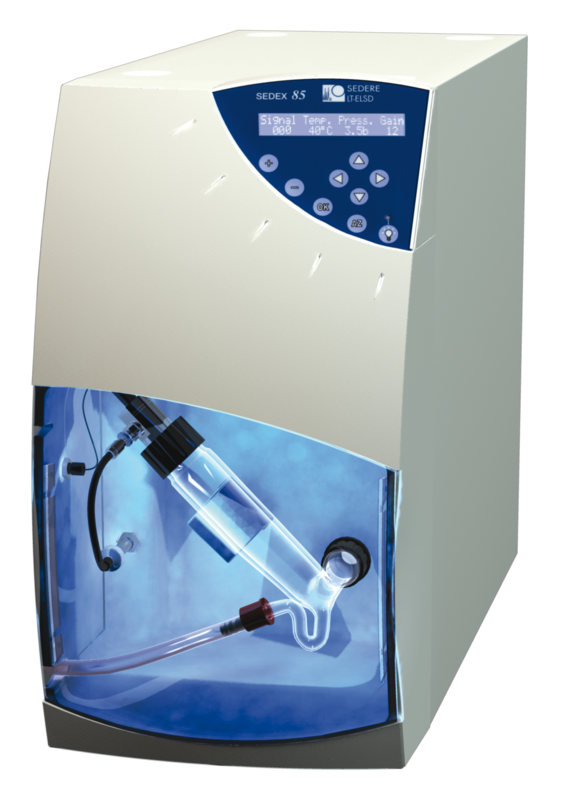 Full Compatibility with U-HPLC, HTLC, µ-HTLC and SFC. Drivers available for EZChrom Elite, ChemStation, Xcalibur, Clarity. Provides the Ultimate solution in Low-Temperature Evaporative Light-Scattering Detection for HPLC and U-HPLC, resulting from a New Optical Head design based on a Laser. New Optical Head Design based on a Laser. Enhanced Dynamic Range: over Four Orders of Magnitude. Enhanced Direct Linearity: Correlation Coefficient R2 > 0,99. Drivers available for EZChrom Elite, ChemStation, Xcalibur and Clarity.